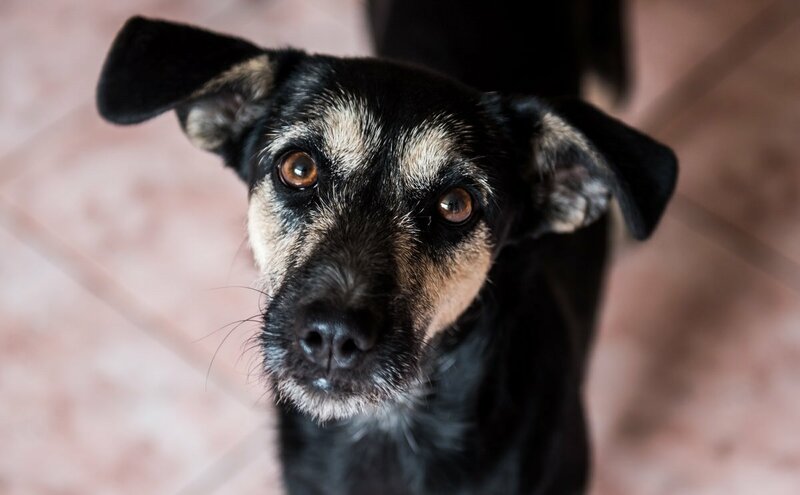 4 Ways To Help Ease Your Dog's Anxiety - Planned Property Management, Inc.
We all have to deal with anxiety at some point in our lives. Unfortunately, we aren’t the only ones who get anxious. Our furry friends often experience anxiety too, especially when we have to leave them alone at home. Because we can’t communicate with dogs through language, it can be a tricky problem to solve. When it comes to anxious dogs, a professional is sometimes necessary to curb their anxiety. But before going down that path, there are some things you can do on your own to try and help lower your dog’s stress. Here’s what to do to ease your dog’s anxiety. A tired dog is a lot less likely to be anxious. 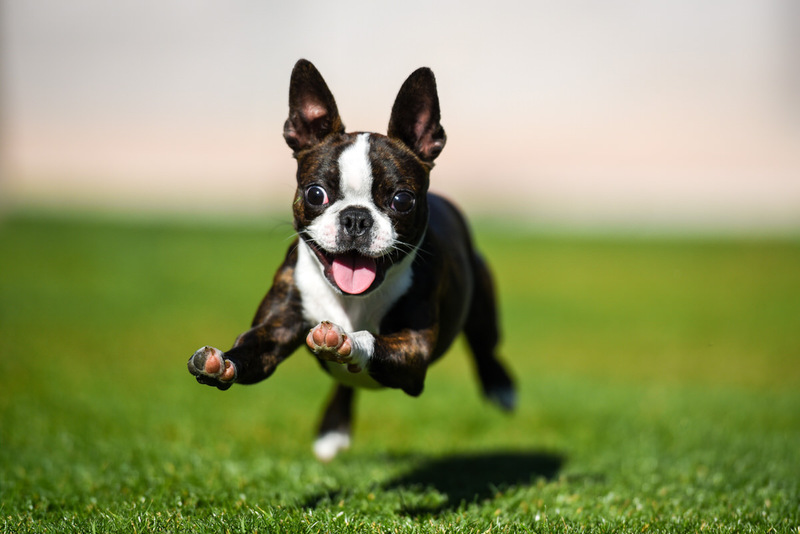 When dogs exercise, they’re able to release built-up tension and energy. If they exercise enough, they’ll spend most of their energy, and there won’t be much left to fuel any anxiety. The same thing can be said for us humans, too. And similarly to us, dogs’ bodies release serotonin when they exercise, which can lift their mood. Everyone’s going crazy for CBD right now, and your dog wants in on it, too. Since the Farm Bill was passed last year, the market has exploded with hemp products, and anxiety-relieving products are at the top of the list. 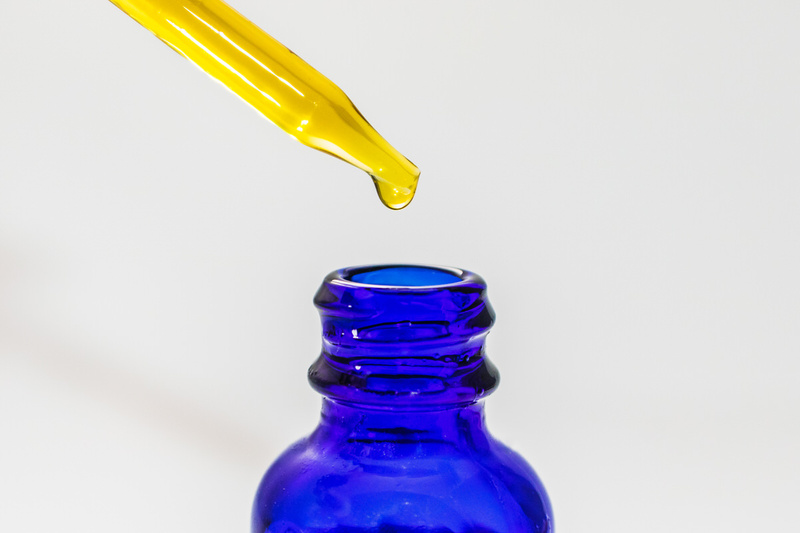 Without getting into the scientific details of the process, CBD can relieve anxiety without producing any unwanted “high,” so it’s an excellent option for anxious dogs. You can buy it in various forms. Just be sure you purchase it from a trusted source. We’ve had good experiences with Bluebird Botanicals. Dogs may not speak our language, but they do respond to music. In fact, there’s music that’s intentionally made to relieve dogs of anxiety. 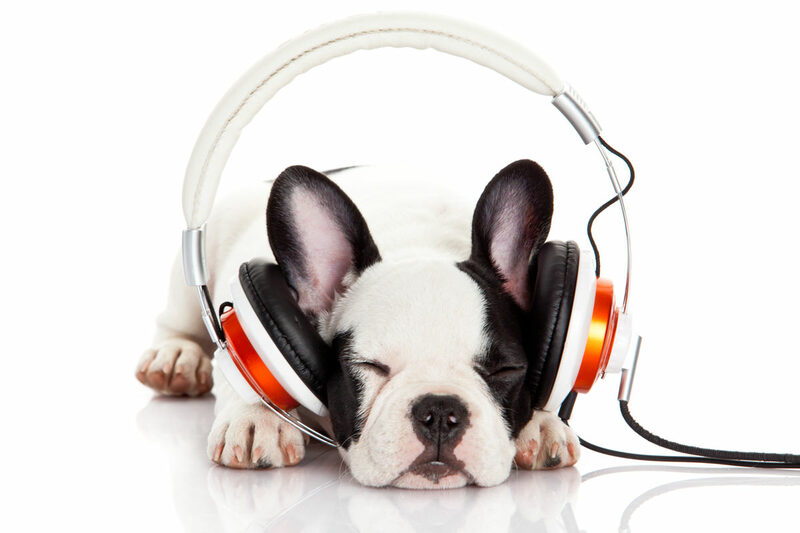 Music can be particularly helpful when it comes to separation anxiety because it can help cure your dog’s loneliness while also calming their nerves. If your dog is anxious even when you’re home, you can help calm him down by giving him a massage. For best results, be gentle and use soft strokes to ease your dog’s anxiety. You can also try placing your hand at the back of your dog’s neck for additional stress-relief.